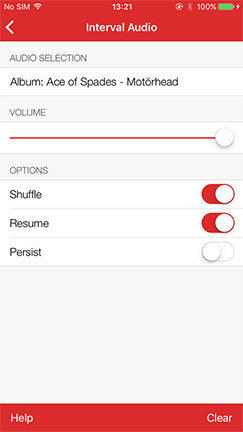 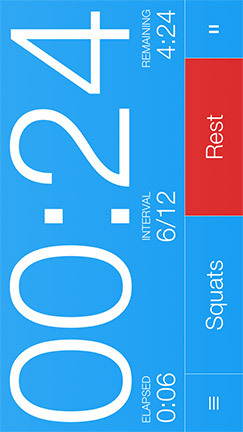 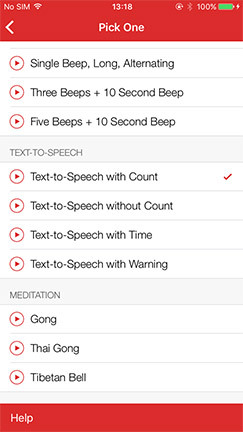 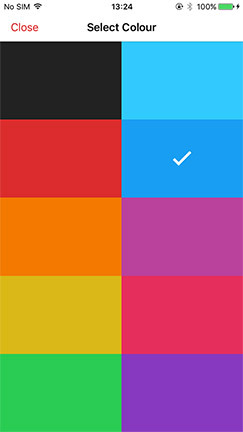 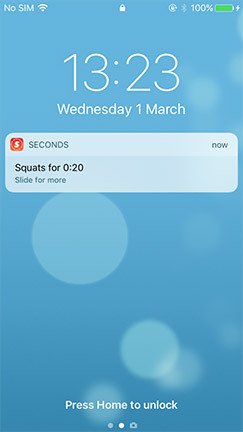 Seconds Pro - The best interval timer app for HIIT, Tabata and circuit training workouts available on iOS and Android. 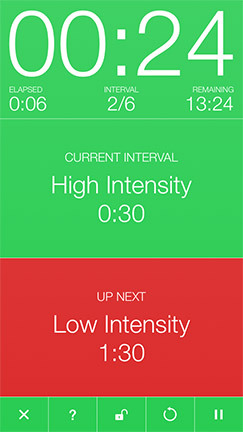 The best interval timer app for HIIT, Tabata and circuit training workouts. 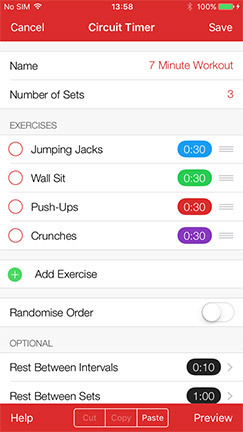 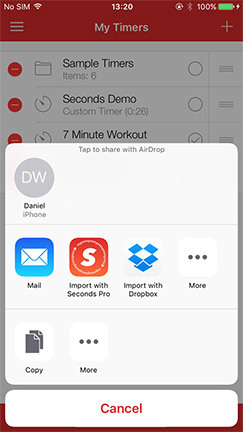 Find out why The Body Coach, Joe Wicks, uses Seconds Interval Timer app.